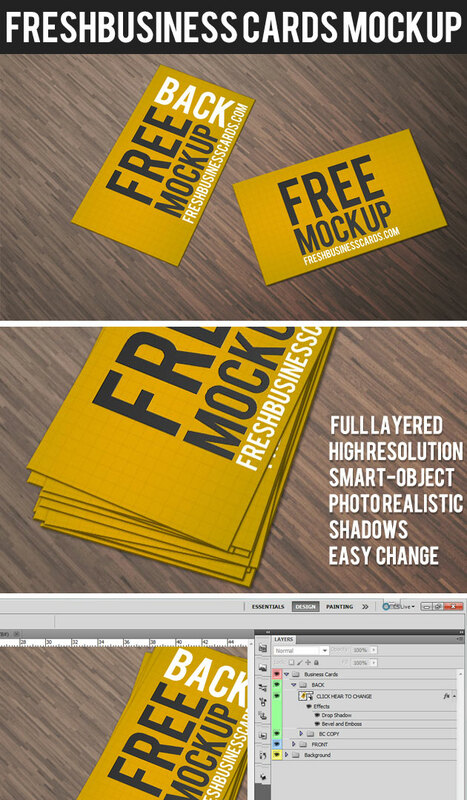 Clean and easy to use Business Card Mockup. Present Your Business Cards in difrent angles. Including rgreate resolution, Ligh effect and texture inside smart object. All you have to do is to “Double click” and paste your design in smart objects and save.